Proudly supporting the Canadian industry for 25 years. 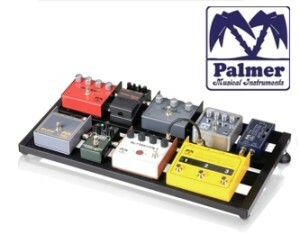 Palmer Introduces a BETTER pedal board ! Cam Caddie now available in Canada ! AtomX SDI expansion module for Ninja V.
Founded in 1993 A.D.I. has steadily grown over the last 20+ years and is now household name to most Audio/Video and music retailers in the Canadian marketplace. A.D.I. offers customers great products, unparalleled service and knowhow and operates with the utmost integrity and is heavily committed to customer satisfaction.